Are you a graduate looking for opportunity to undergo your Master’s degree studies abroad at no cost? If yes, you may want to check out the Nigeria LNG Limited Overseas Postgraduate Scholarship Scheme 2017. 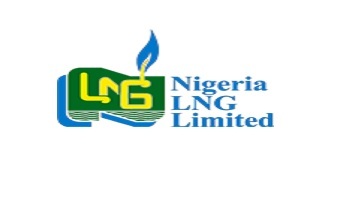 This scheme by Nigeria LNG Limited (NLNG) supports suitably qualified candidates for their Master’s programmes in the United Kingdom. The company says it seeks to grow the number of highly-skilled professionals in the country with these scholarships. The scheme was launched in 2012, with the first set of beneficiaries leaving for the UK the following year. Scholarship value ranges from $60,000 to $69,000, depending on programme of study. Do ensure you provide all the relevant information and documents when applying. Failure in this regard could lead to disqualification. You have until 12 May, 2017 to submit your application. Shortlisted candidates will need to successfully negotiate a selection interview or test before getting an award. So you want to ensure you provide correct contact information and check your email box frequently.